The wall mount is the ideal solution to use a turntable, especially for suspended turntable models. When mounted to a wall, the bracket is not affected by the mechanical vibrations under the effect of the wall's weight. 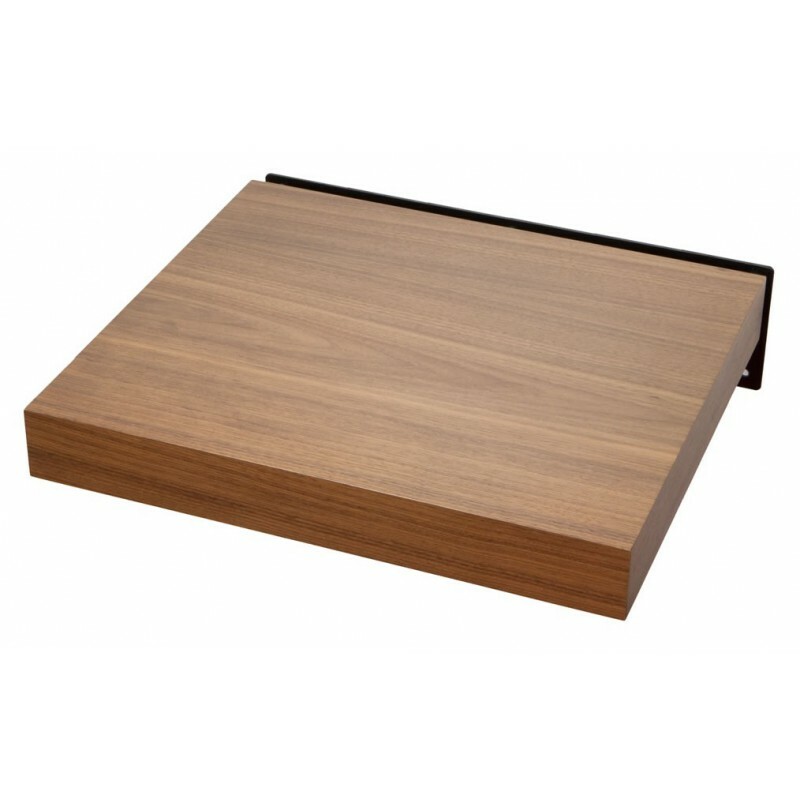 The Wallmount it 5 is designed for medium-sized turntables (46x40 cm). Its shelf comes in a Black or Walnut wood finish. It has been optimised to have the lowest possible resonance frequency. 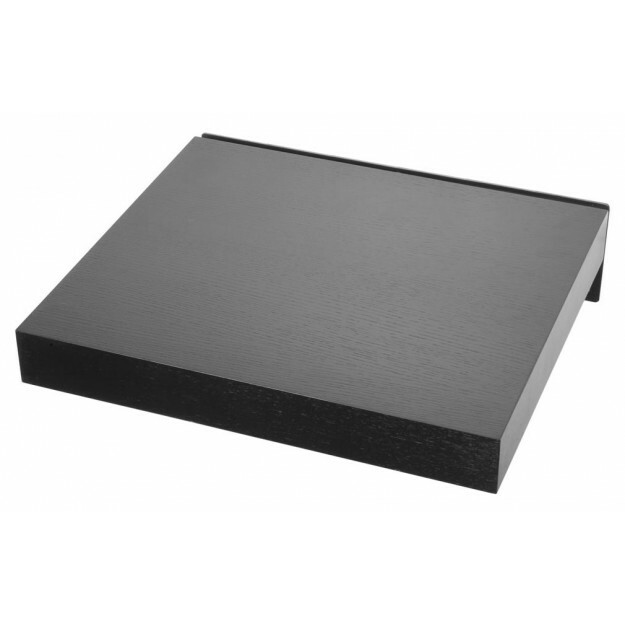 The plinth features internal damping that minimises vibration. It can therefore be mounted to low mass walls. The mount consists of a stiff steel frame that levels the shelf using spikes. This Wallmount it can hold a weight of up to 30 kg. The improvement in definition, precision and dynamics is immediately perceptible compared to a standard Hi-Fi cabinet.